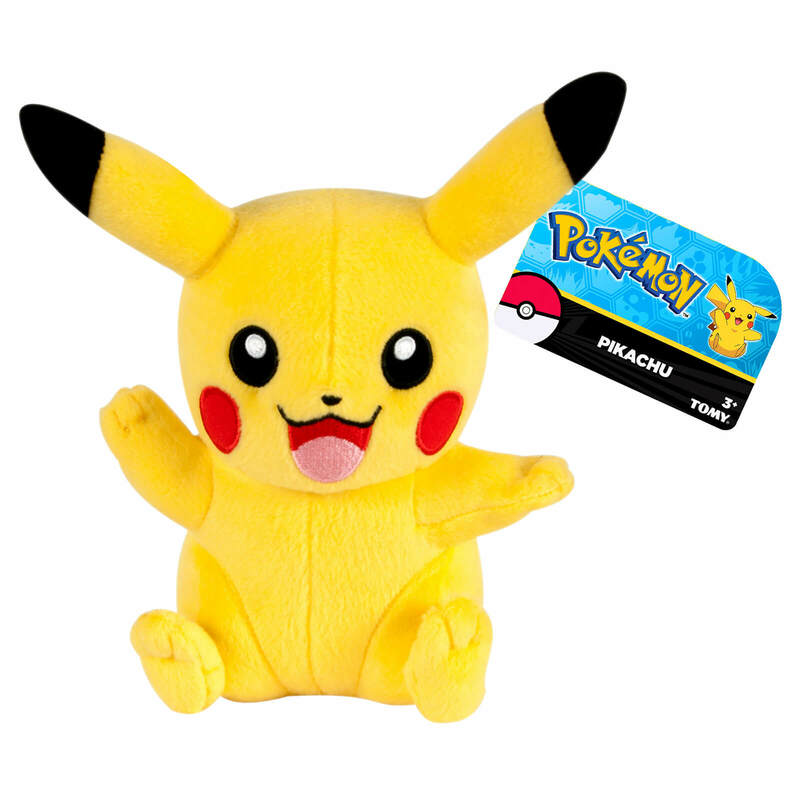 Everyone's favourite Pokémon is now available as a soft toy. 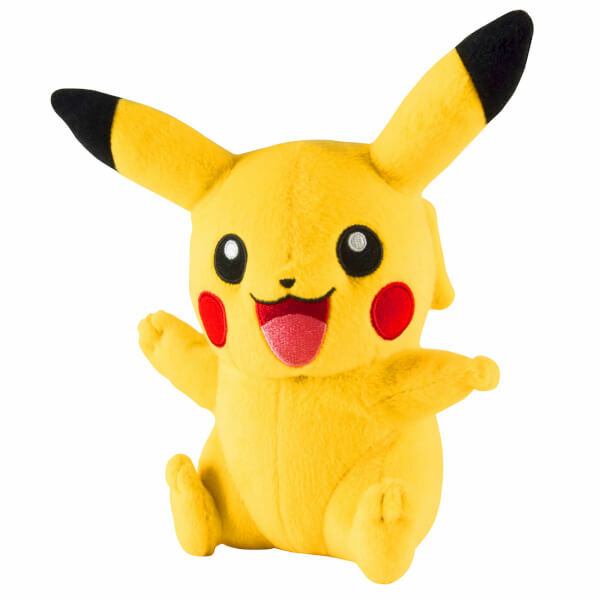 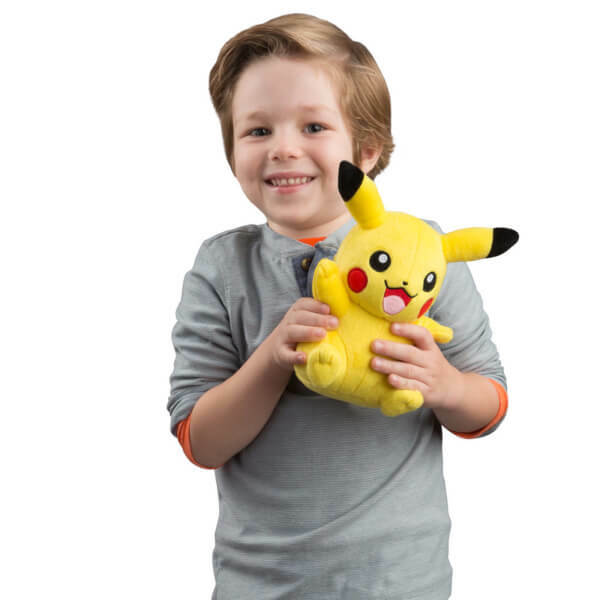 This Pikachu Soft Toy measures approximately 8 inches high. 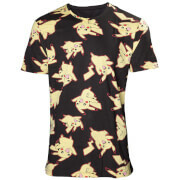 Please note - this item is not suitable for children under 3 years of age.